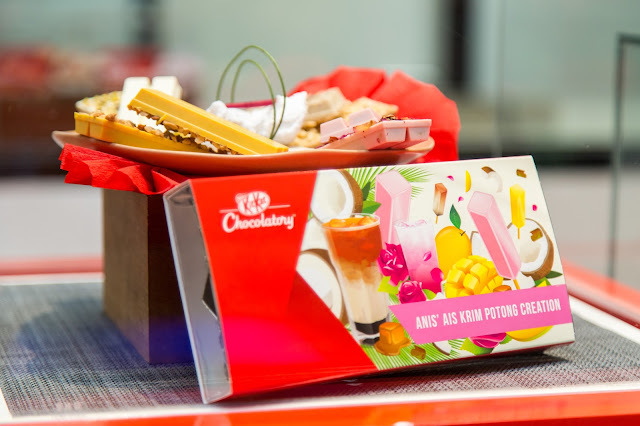 Also from 8th June to 2nd July KitKat "Chocolatory" will be having a Balik Kampung Promo at the Ramadhan Kiosk, Centre Court Mid Valley Megamall where you can gift four special editions plus a FREE gift pack to your friends and family this Ramadhan and Raya season. 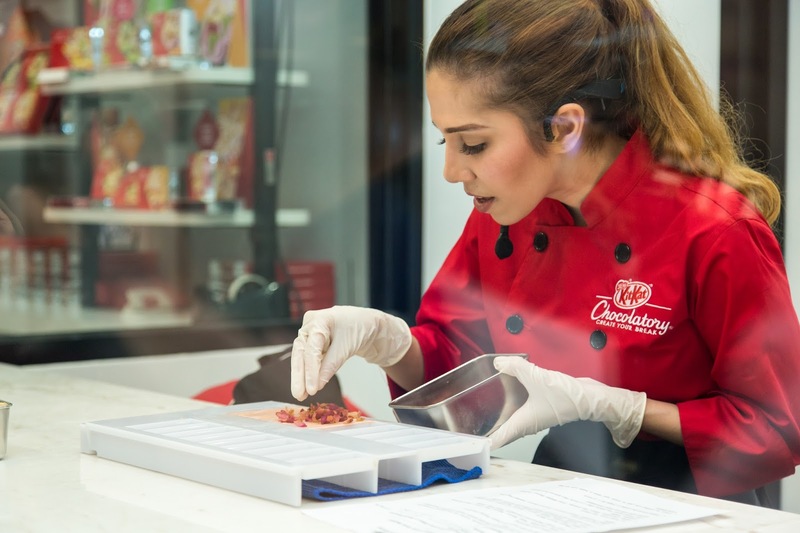 So do drop by KitKat "Chocolatory" to check out the promotions or maybe create-your-own KitKat . All these and more are exclusively available at KitKat "Chocolatory" Mid Valley Megamall.